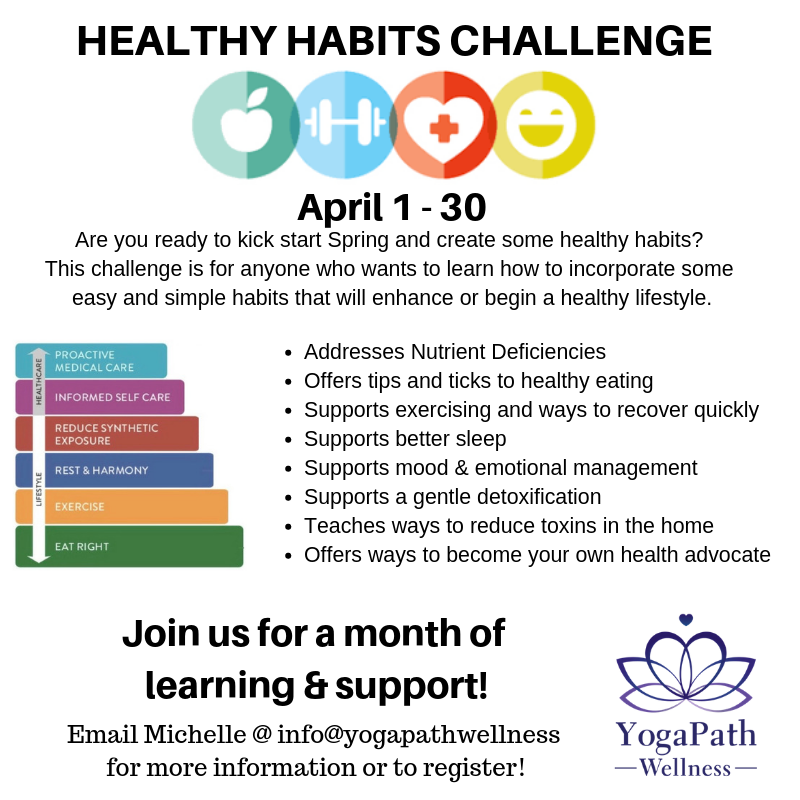 April 1 – 30 or anytime it works best for you! For more information, feel free to reach out. Your health and wellness are the most important investments you can make! Manual, Tea/water and light lunches will be provided. Your journey begins as you learn more about your personal relationship with stress, how it has impacted you in the past and how it has the potential to shape your future. All great and lasting changes begin with building a solid and safe foundation to shift from. 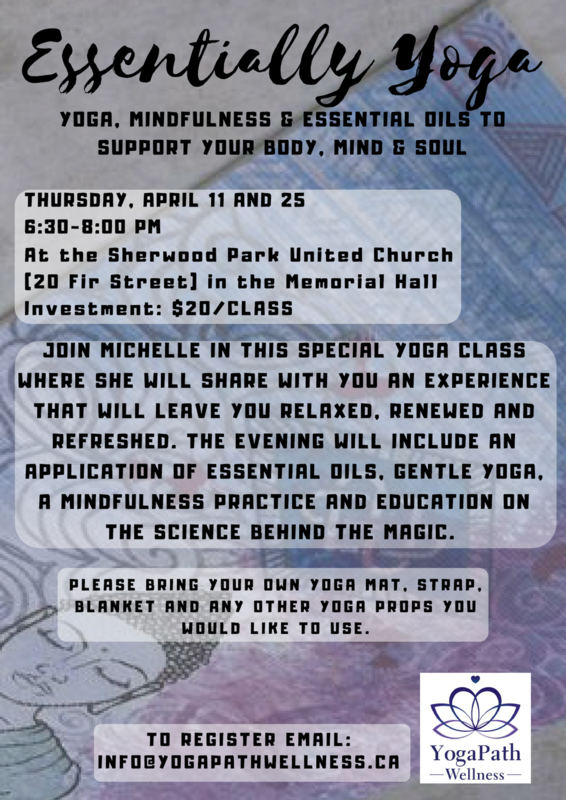 In this session you will learn how to use the tools and wisdom of mindfulness and meditation to empower conscious and creative outcomes. There are only two places we can sit, one is in the seat of the EGO and the other, the SOUL. The Ego is rooted deep in fear and is concerned with trying to control, while the Soul operates from love and trusts in the divine. In this session we learn how to recognize when we are caught operating from fear and how to shift into the freedom seat of the soul. The Buddha teaches us that suffering is a part of the human condition. But, he also teaches us that we all have the ability to transcend our suffering if we decide we really want to. In this session, we take a closer look at how and why we suffer as individuals and as a collective, and how we can rise above our suffering to create a life of greater joy and ease. What are conscious choices and why are they important? 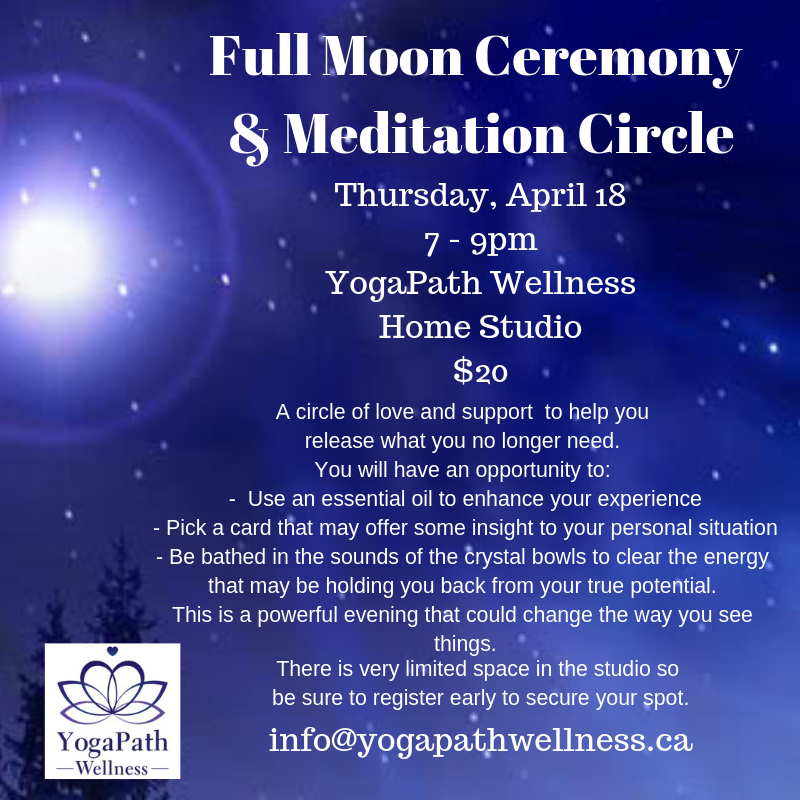 In this session we will explore how to create an ideal outcome for ourselves, as well as all others involved in our process, while operating from a higher place of love and spiritual evolution. The law of attraction is written into both science and spirituality texts and shares the mechanics of creating the outcome we all desire most. The trick is working with these laws of the universe in the most clear and conscious way possible. 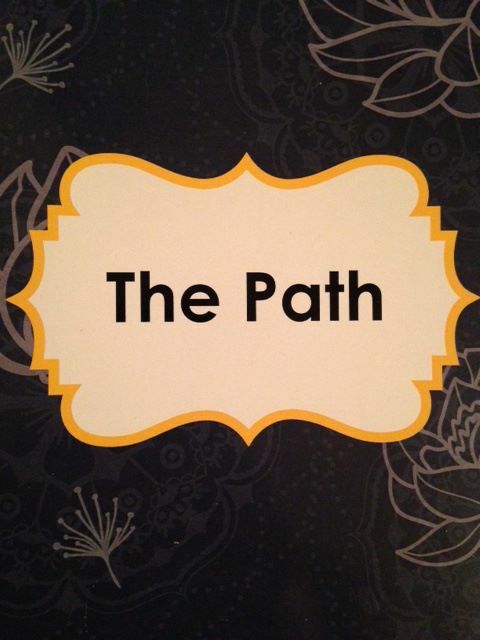 In this session, we will explore the real secret behind designing the path and the destination that brings you the most peace, success and abundance possible. STRESS…Everyone has it, but not everyone knows how to manage it. Research studies show that meditation can assist with not stress, but also anxiety, pain, depression, and can improve your overall wellbeing. Join me as we explore the science and philosophy of meditation, answer your questions and take the mystery that surrounds meditation away.